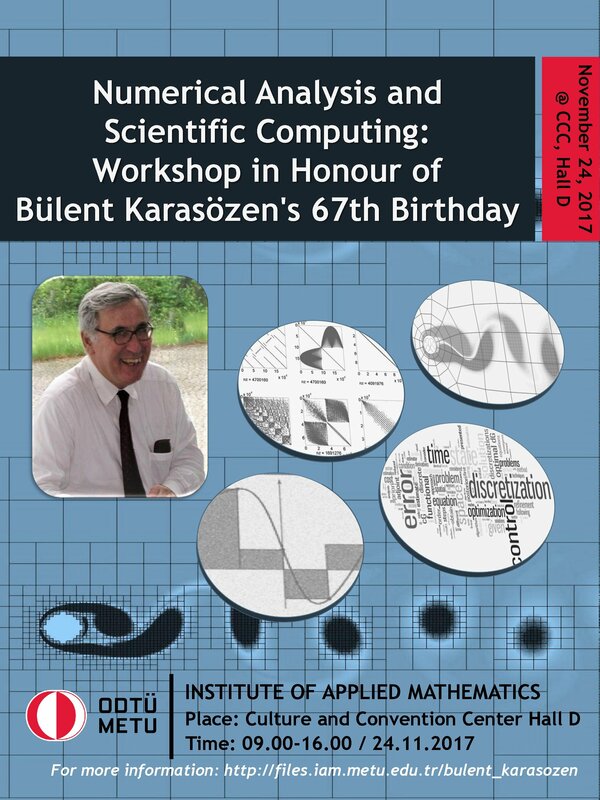 This workshop is in honour of Bülent Karasözen in the occasion of his 67th birthday. 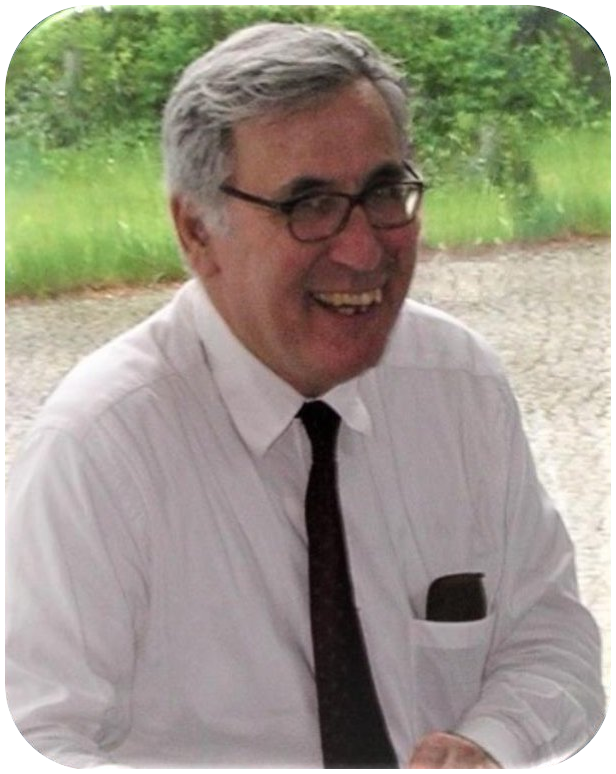 The purpose of the meeting is to celebrate his decisive scientific contributions in the numerical analysis and provide a convention to present and discuss the latest developments in scientific computing. The workshop will take place in the Culture and Convention Center Hall D, in the Middle East Technical University on 24th of November, 2017.